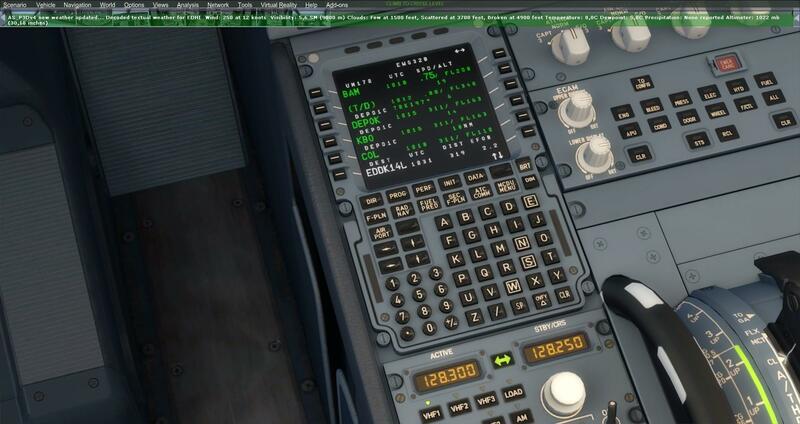 6 nm later there is FL 163. The AC is A 320-214 CFM Shark, Vers 1.2.3.1. 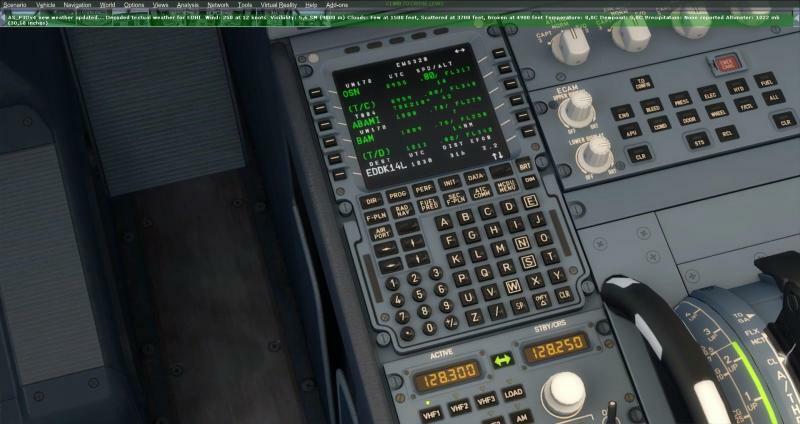 I use GSX and AS for P3D 4.4. too. System Windows 10. Flightplan: STADE UM170 OSN T884 ABAMI UM170 BAM. I'll check it myself but I believe that the flight is so short that FL340 is not really reachable which causes this odd behaviour. It does appear to be messed up. you can try copying the active flight plan to the secondary then activate secondary and see if that clears it up. Just a thought when something weird pops up. I have correct speed issues dropping to low 100's by using the secondary flight plan in this way. I don't know why it works but it's worth a try in the interim. it is a very short time at cruise as well so that might have been the issue here as posted above. Thank you both for you answers! I will do so!